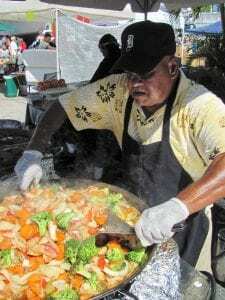 The Cortez commercial fishing village celebrates three milestones this year – the 100th anniversary of its incorporation, the founding of its school 100 years ago, and the 30th Cortez Commercial Fishing Festival. Despite escalating regulations and encroaching development, Cortezians are keeping their maritime heritage alive, supporting two busy fish houses. They also are preserving their past in a growing museum complex and environmental preserve. And, with a weather eye to changing times, they’re not putting all their fish into one basket, branching out into other ventures like caviar, ecotours and vacation rentals. Here’s a look at one of the most unique communities in the state – Cortez, Florida. It’s a quirky phrase, like just about everything and everyone in Cortez. In Cortez, everybody who’s anybody has a nickname – Goose, Blue, Jap, Tink, Boogie, Gator, Snooks. Even the village’s name is eccentric – the U.S. Postal Service named it for a Spanish explorer of the 15th century whose first name was Hernando, but not the one who actually came ashore in nearby Bradenton, Hernando De Soto. Like some of the creatures swimming near its shores, Cortez is an endangered species, a commercial fishing village fighting to stay that way come hell or high water. Hell takes a couple of forms. The village’s bayfront property has attracted a series of optimistic developers that residents have fended off like Hemingway’s old man trying to save his catch from the shark. 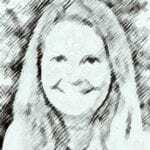 Once, a developer told Karen Bell, office manager of A.P. Bell Fish Co., that he wanted to build a series of shops along the waterfront in the style of a fishing village. No thanks, it’s already a fishing village, she snapped, and by the way, there’s the road out of town. 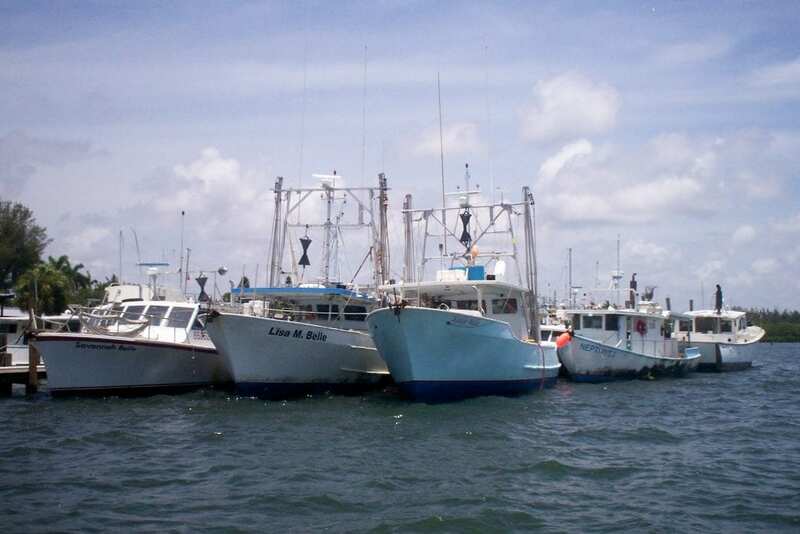 Regulators are not as easily chased off, and have relegated much of the Cortez fishing industry to the history books with the net ban in 1995, the longline ban in 2010 and catch limits and size limits that recently landed one Cortez fisherman in jail for 30 days. Then there is the high water – the hurricane of 1921 that destroyed nearly all the Cortez waterfront, a red tide that made the mullet disappear, storms that have claimed catches and boats and limbs and lives. But Cortez stays afloat, and has for more than a century. 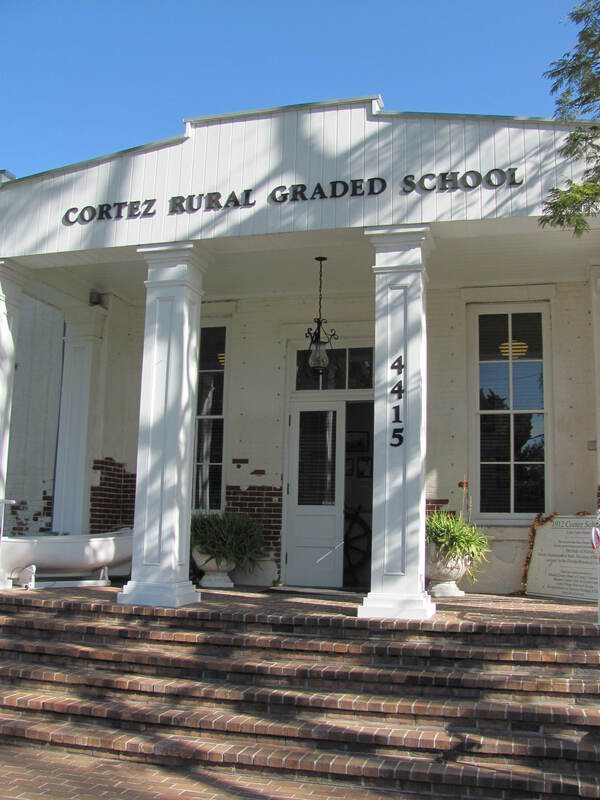 This year marks two centennials and a 30th anniversary for the village – 100 years ago, the village was incorporated and the 1912 Cortez Rural Graded School opened its doors for the first class of barefooted fishermen’s children, and 30 years ago, villagers started the Cortez Commercial Fishing Festival. The village was incorporated on June 8, 1912, with S.J. Sanders serving as mayor, A. D. Millis, A.F. Taylor, A. Willis, J.E. Guthrie, W.C. Bratton, F.C. Rowell and W.T. Fulford as aldermen, A.M. Guthrie as clerk and L.G. Lewis as town marshal, according to Manatee County records. Descendants of the men still live in Cortez. The city was dissolved on July 8, 1929 due to lack of operating funds after the Florida crash of 1926. 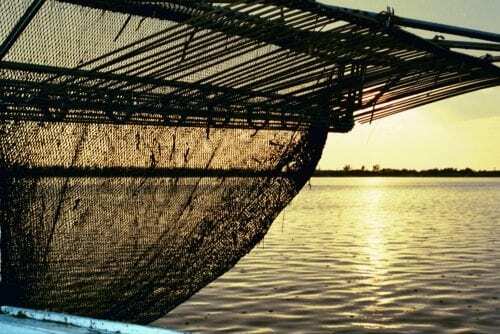 The village is now part of Manatee County, but retains special code enforcement treatment to allow fishermen wide latitude in keeping boats, crab traps, nets and other gear – picturesque and not – on their property. 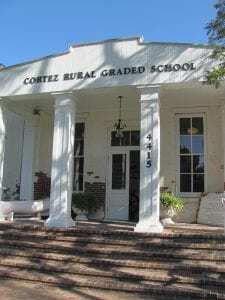 The same year, 1912, the Cortez Rural Graded School opened, taking the place of the one-room schoolhouse which still stands as a private home on 45th Street. It was the village’s refuge during the hurricane of 1921, before hurricanes had names, and later was a private home for an artist. It is now the Florida Maritime Museum at Cortez, the hub of a growing historic park that includes four other historic buildings that have been relocated there, the Pillsbury Boatworks, the Bratton Store, the Monroe Cottage and the Harris House. The Cortez Commercial Fishing Festival, started by villagers and still run by some of the original founders, is celebrating its 30th anniversary the weekend of Feb. 18-19, proclaimed Fishing Festival Days by the Manatee County Commission. While it serves up fresh, local seafood, don’t call it a seafood festival – it’s all about fishermen and how they feed the world. Proceeds from the festival’s $3 admission fee have paid for 95 waterfront acres on the eastern boundary of the village, which the not-for-profit Florida Institute for Saltwater Heritage (FISH) has turned into the FISH Preserve. FISH hopes to complete the preserve by acquiring the remaining vacant lots on the preserve’s northern boundary, and one in the middle owned by a couple who have so far declined to sell. The preserve, which features hiking and kayak trails, serves as a buffer zone between the village and development to the east. Cortezians have had to struggle to keep their two remaining fish houses in business, A.P. Bell Fish Co. and Cortez Bait and Seafood, and to keep their way of life alive. Battles have been won on many fronts. They beat a proposed marina developer who would have built 145-foot-long piers that would have blocked commercial fishing boats from coming into the docks. They squelched a plan for a bridge to Anna Maria Island that would have had two 60-foot-high spans and encroached on four Cortez streets, closing businesses. They successfully fought a condo developer whose plans would have walled off Sarasota Bay views and breezes from century-old cottages. They beat another developer who wanted to raze the waterfront Cortez Trailer Park, displacing senior citizens who have lived there for decades. To fortify themselves for future battles, they got the village listed on the National Register of Historic Places on March 16, 1995, the 128th birthday of Capt. Billy Fulford, the first pioneer to buy property in the village in 1887. Next week, commercial fishing and the best little festival in the South. The future – a memory?